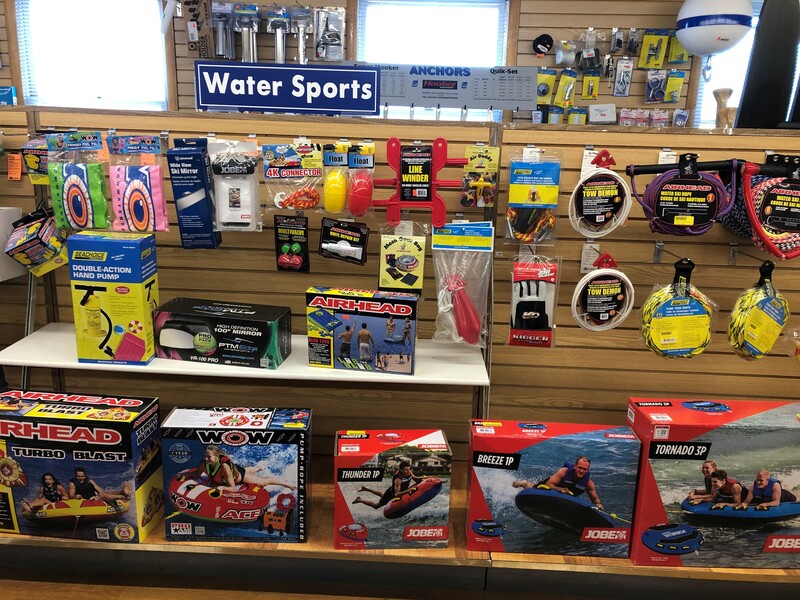 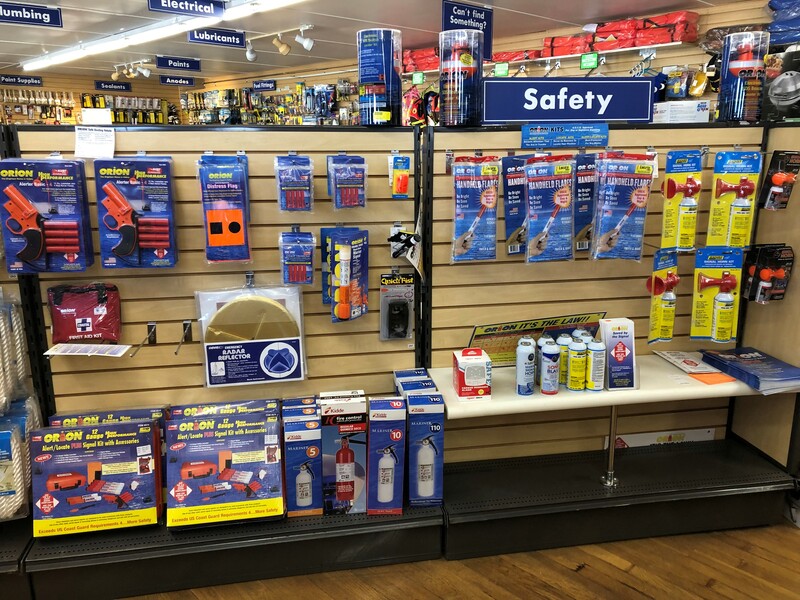 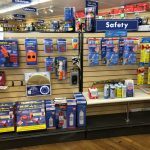 Petzold’s Ship Store is the area’s largest marine store with a commitment to providing the largest supply of boating related products at a competitive price and the best customer service in the industry. 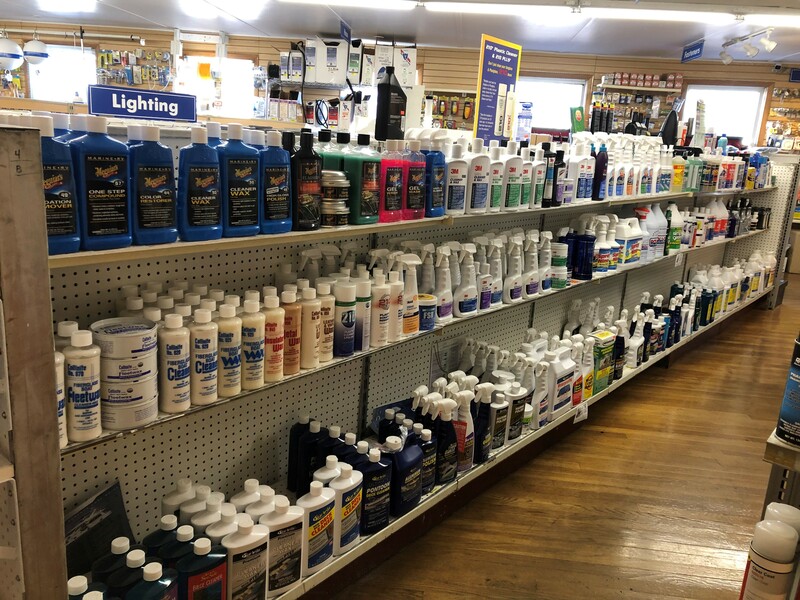 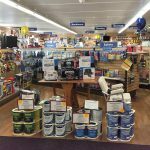 From cleaning supplies, electrical, plumbing, stainless steel hardware and trailer supplies, to GPS, VHF, marine audio and fish finders, we have what you are looking for. 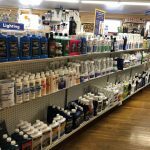 If we don’t have it in stock, we can get most items within 24 hours. 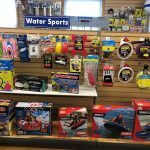 As dealers for Sabre, Back Cove, Regal, Edgewater and Sylvan, we can get all available OEM parts for these boat lines as well. 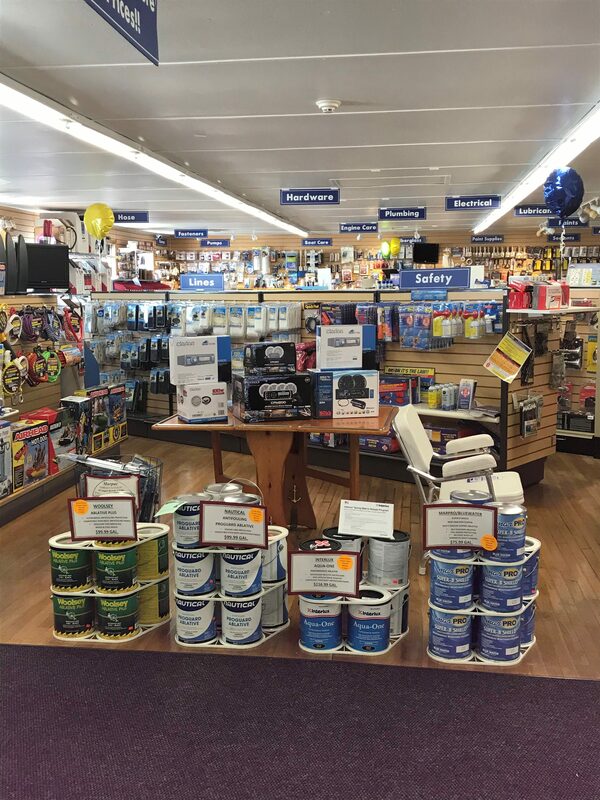 Stop in, call us or email us today.